Membership renewals by phone, pledge payments or general inquiries about membership or address updates. Christopher holds a Bachelor of Science in City & Regional Planning from Cal Poly San Luis Obispo. While at Cal Poly, he spearheaded the successful effort in getting the City of Paso Robles designated as a Bicycle Friendly Community by the League of American Bicyclists. 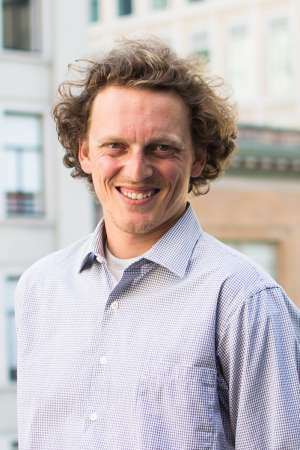 Since moving to the Bay Area, Christopher has been an active member & volunteer with several advocacy organizations focusing on livable streets, including working as a fellow with Walk Oakland Bike Oakland. He works daily to help make the Bay Area a safer, more enjoyable & accessible region for people bicycling for everyday transportation & recreation.